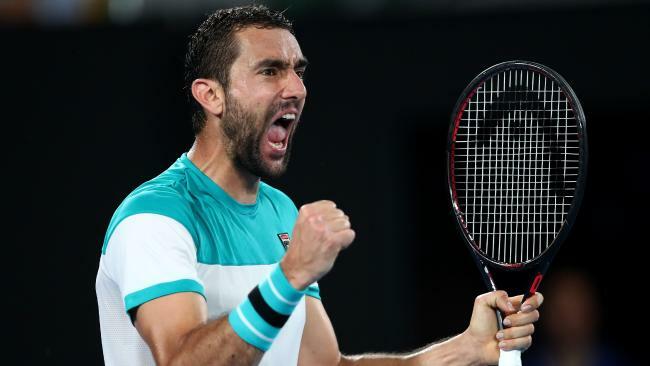 Marin Cilic has shown the tennis world that he is a force to reckon with now that he’s made three grand slam finals and won at least one GS title, along with the Cincinnati masters title in 2016. 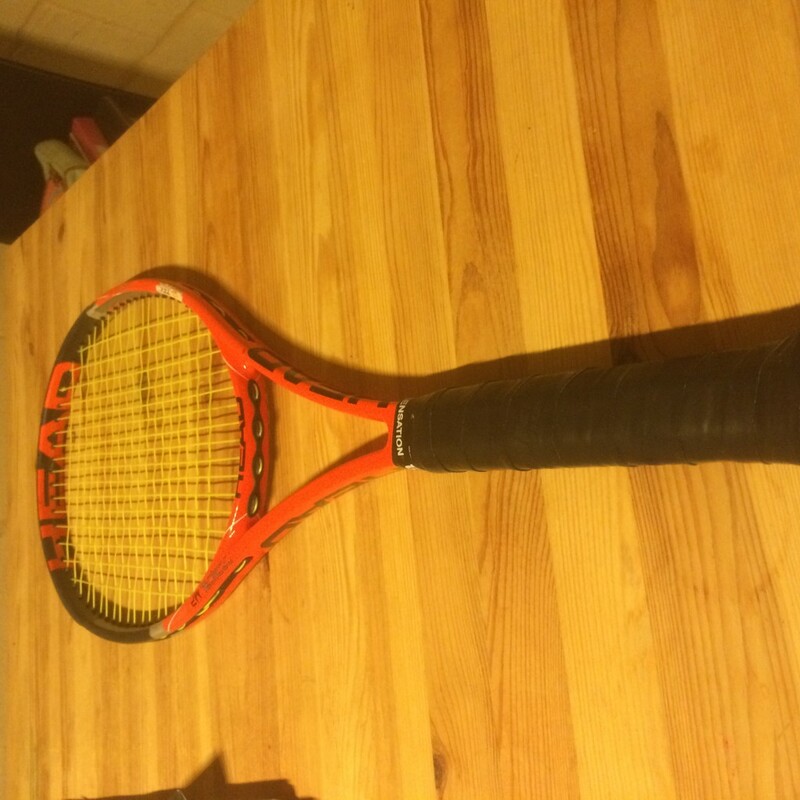 But what racquet does he use? A lot of people are wondering what kind of frame gives Cilic the power to hit through the court and his opponents like that? I can tell you it’s a quite powerful frame, but not from the stiffness, but from being quite heavy in the head. The paint job is a HEAD Graphene Touch Prestige Mid (he used to use a Radical paint job for a long time), but the model is a pro stock with the code TGK 231.3 which means it is the mould from a Head Microgel Radical MP with an open string pattern. If I remember correctly, the specs were around 350 grams strung with a balance around 32,5 cm. 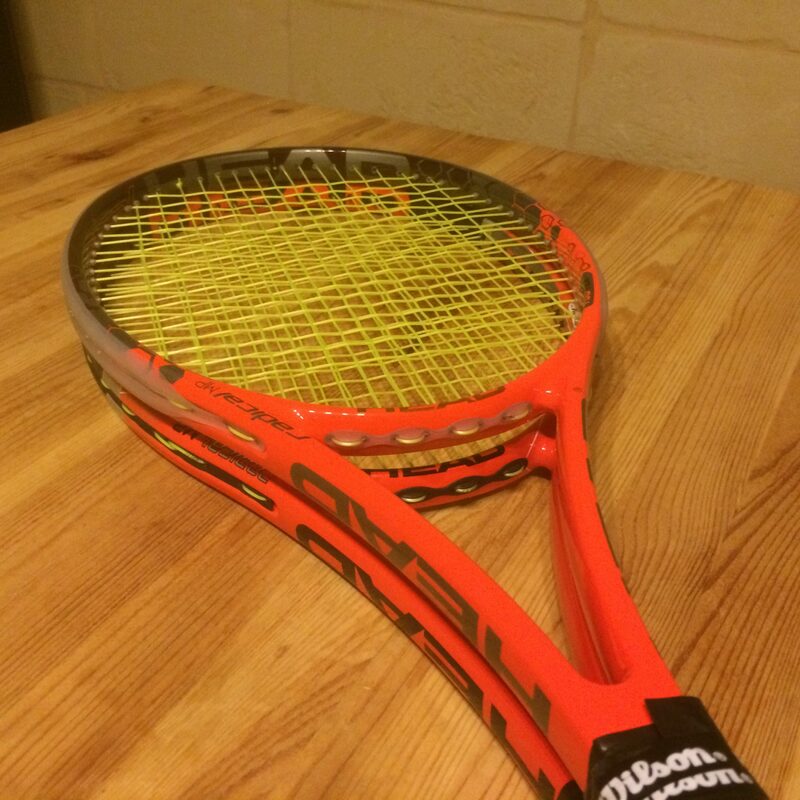 He uses Babolat VS 16 Natural Gut in the mains and Big Banger ALU Power 1.25 in the crosses. Tension around 25-26 kg depending on conditions. 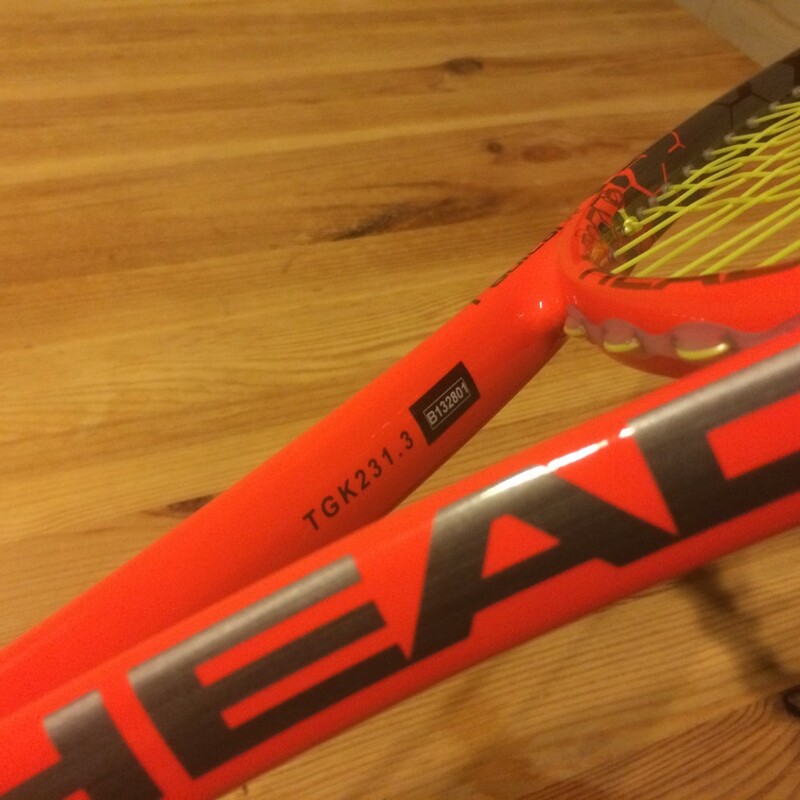 If you like the design of Cilic’s racquet and would see it as too heavy to play with, you can get the HEAD Graphene Touch Prestige Mid , which I’ve yet to review, but have written about here in my post about the HEAD Graphene Touch Prestige series. Do you like Tennisnerd? Don’t miss a word or video by stalking us on social media. Every like and follow is appreciated! 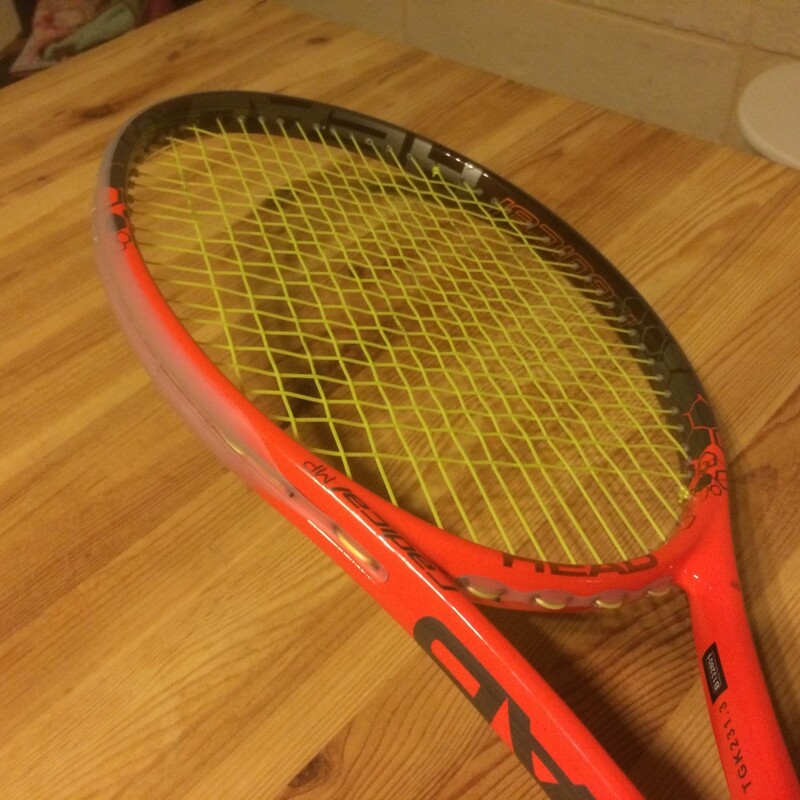 Is a pro stock racquet better than a retail one? 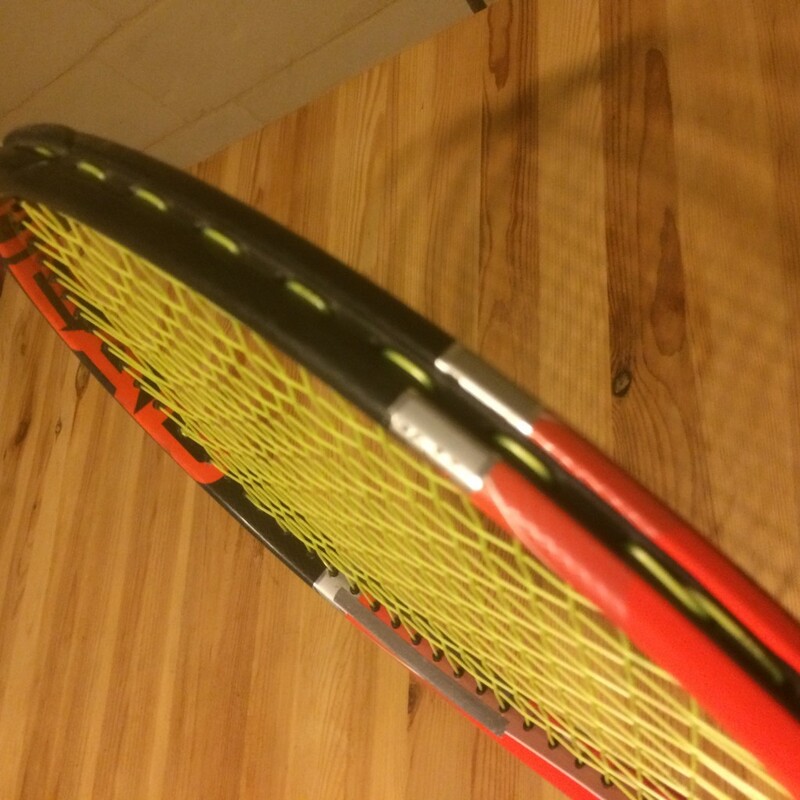 Do professional players change racquets? Thanks for your comment. I added some info around strings and handle in the post. His handle size is a custom moulded L4 (similar to the TK82S pallet, which is more rounded and less rectangular than the usual Head-size). 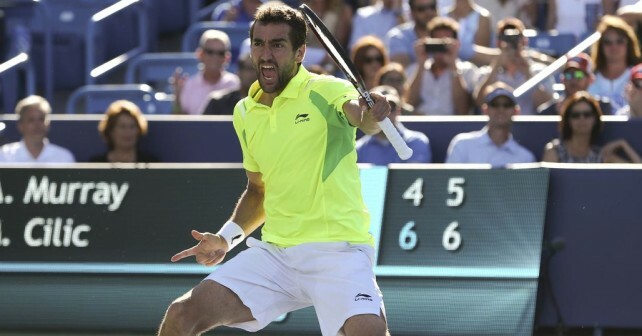 As far as I know, Cilic hasn’t changed any racquet specs, but I’m sure being coached by Ivanisevic game him some solid pointers around his game and likely also some extra confidence. Hi, really enjoy your site. 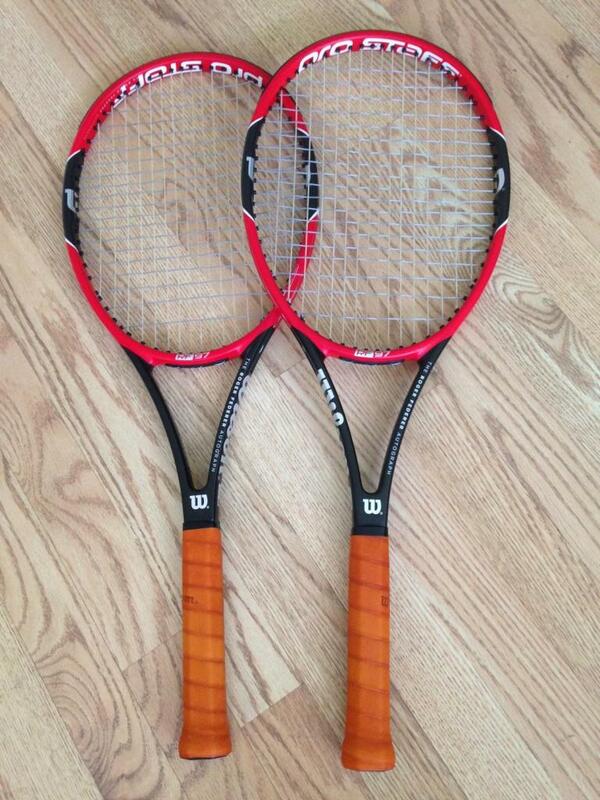 I am also a bit of a geek when it comes to racquets and what the pros play. Your site has now become my go to point when I want to know what racquet a certain pro uses. Thanks a lot for the nice comment! No way is Cilic still using the 231.3. He was using it till first Graphene pj, then he changed to something else, maybe 293.1. Still I can not figure out what he is using now. Same story with Dodig, he switched to different mold when he switched from Radical pj to Prestige. Can you please share how, specifically, you customized your Microgel Radical MP? I currently play the OS version and enjoy its flexible feel but find it a bit unwieldy.